We are a professional agency that can offer a wide range of self-catering, family-friendly holiday properties in the heart of Scotland. 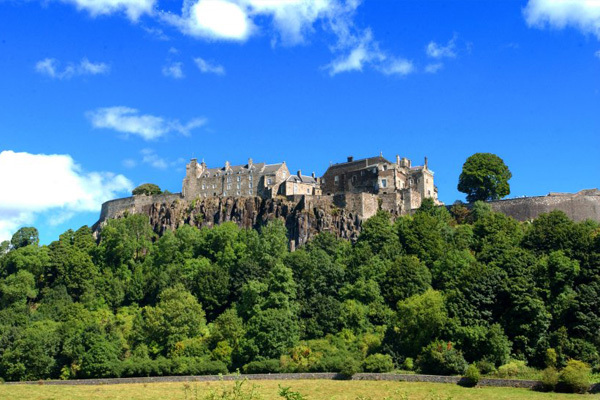 From stylish flats and apartments in Stirling City Centre to holiday cottages surrounded by fabulous scenery, the choice of places to stay in Stirling that we can offer ensures your visit to Scotland, is one you will never forget. All our holiday lets are in an ideal location to explore the local area, one which combines both outstanding natural beauty with a unique local history. Within a short driving distance you will also be able to sample Scotland’s magnificent Highland scenery and hospitality before returning home to the comfort of your accommodation in Stirling. The City, and former Ancient Burgh, of Stirling is clustered around a large fortress and medieval Old Town, known locally as the Top of the Toon, beside the River Forth. Historically it was strategically important as the ‘Gateway to the Highlands’ with its position near the boundary between the Scottish Lowlands and Highlands and its crossing of the Forth, the nearest to the river mouth. 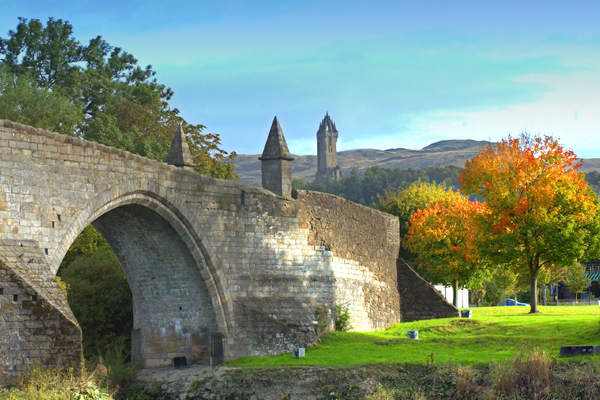 The historic Battle of Stirling Bridge in 1297, Battle of Bannockburn in 1314 and Battle of Sherriffmuir in 1715 all helped to shape the history of Scotland and these sites can easily be visited from our properties. Ten of Stirling Self Catering’s 18 properties have been awarded TripAdvisor’s Certificate of Excellence.